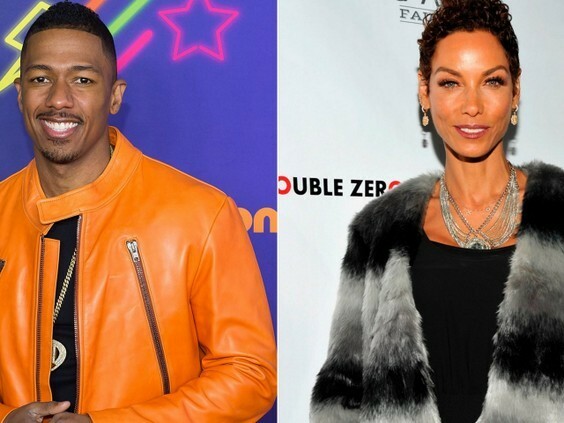 Is Nick Cannon Dating Eddie Murphy’s Ex-wife?!? Na wa ooh, wasup with Nick Cannon and older women?? Anyways, the ever young entertainer, Nick Cannon, who split from Mariah Carey not too long ago, seems to be hooked again. Sources say that he enjoyed a romantic Valentine’s Day date with Nicole Murphy. He arrived at Tavern on the Green in New York late Saturday for an intimate dinner date. Nicole, who was previously married to Eddie Murphy and split from fiance Michael Strahan last August, showed up for a late meal together. The Valentine’s Day date marked the second time the pair have been spotted together. Just last week, they were spotted dining at Bagatelle with another couple. There is no doubt that he loves older women.